Outstanding opportunity for this Beautiful, low maintenance townhome with great floor plan & HUGE master bdrm. Very private, QUIET setting located at the rear of the complex next to a greenbelt, surrounded by beautiful views of protected wetlands. Two car attached garage, upgraded carpet, tile flooring and kitchen appliances. Refrigerator, Washer and Dryer included! Tons of parking for friends and family near this unit. 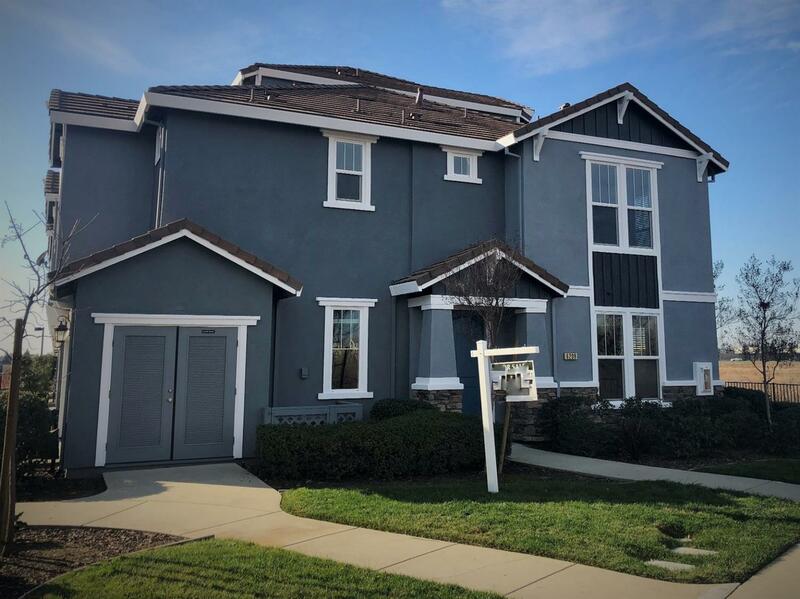 Very close to parks, shopping, restaurants and excellent Rocklin schools. Move in Ready!